When it comes to the exterior of your property, you want to make sure it looks just as nice as the inside of your home or business. No one wants to look at a sidewalk or driveway that is full of cracks or falling apart, nor do you want to worry about someone tripping and falling because of poor construction. You are the one in complete control over how you want the outside of your property to look like. 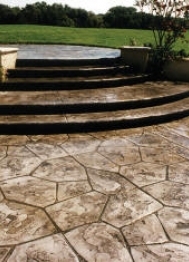 Regardless of whether you need a new sidewalk or you are looking to replace an existing one, you deserve the chance to have new concrete and hardscaping that will catch the attention of all those visiting your property. 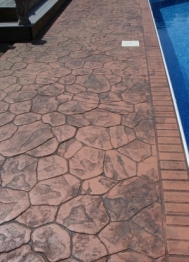 When you take the time to incorporate a new concrete driveway into your property, you will be amazed at how much of a difference it will make for you. Not only will it make the route from your home to your car easier, but it will help to eliminate tracking mud and other elements into your home from a driveway full of dirt and other natural elements. Children and adults alike will enjoy being able to play in the driveway. Engaging in a game of hopscotch, racing hobby shop cars and more will all be easier than you think with a new concrete driveway in place. For businesses, you want to create a clean, uniform look. Customers enjoy being able to walk along a nicely paved sidewalk to get into your establishment. 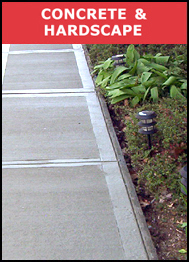 By taking the time to have your existing walkway updated, you are showing customers that you care about them. Instead of making your customers have to trudge through the elements to get into your business, they can walk along the nice sidewalk that you had created. 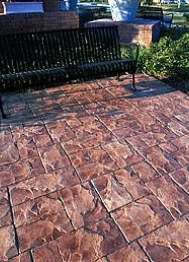 A new patio can provide you with the space you need to relax after a long day at work. If you don’t have one right now, we can help you create one that is going to work for your specific tastes and budget. Being able to come home and relax on the patio as you unwind from a long day at the office is one of the benefits to these beautiful structures. Watch the sunset off in the distance with your loved ones on your new patio. Depending on your individual style and taste, you can choose from any number of different patterns and color combinations to create a look that is truly your own. The variations in the materials will create a look that simply cannot be replicated anywhere else. From hardscapes to floors, precast walls and more, the look you create is one of your own. 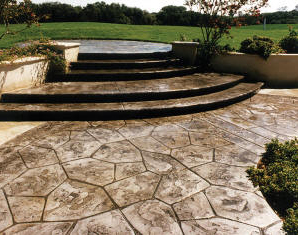 Take the time to explore all of the different possibilities that are waiting for you with this luxurious concrete material. Once you have it installed, you will see how much of a difference it can make around your property. Speak with one of our qualified professionals today to see what all we can do for you and your home or business. Note: These online color charts may vary from the actual colors since screen colors are rendered in light, while actual colors are created with pigment. 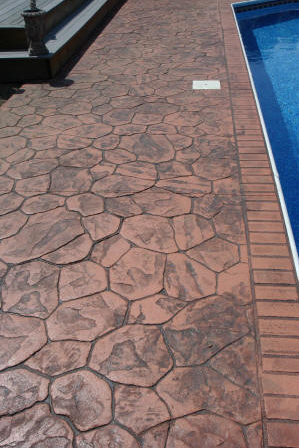 Variations in actual material color may also occur due to differences in sand, coarse aggregates, and water-cement ratio used in any given installation. These may require variation due to temperature and humidity conditions at time of installation. 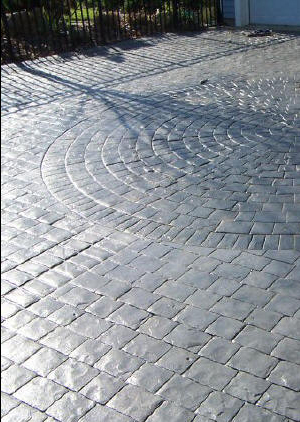 Permanent fade-resistant, uniform, and streak-free integral coloring for all types of concrete projects. From floors, hardscapes, cast-in-place, decorative concrete or precast walls, Stampcrete Integral Colors not only color concrete, but increase its strength, control the set time, and improve freeze/thaw resistance. 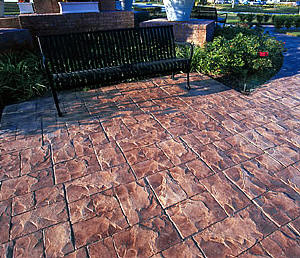 A dry blend of chemical powders and color pigments, used to achieve accent colors and various color variation to textured surfaces in decorative stamped concrete. 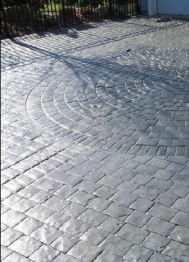 Stampcrete Release Agent allows the clean release of decorative stamps from the concrete surface by acting as a barrier between the concrete and the texturing tools.